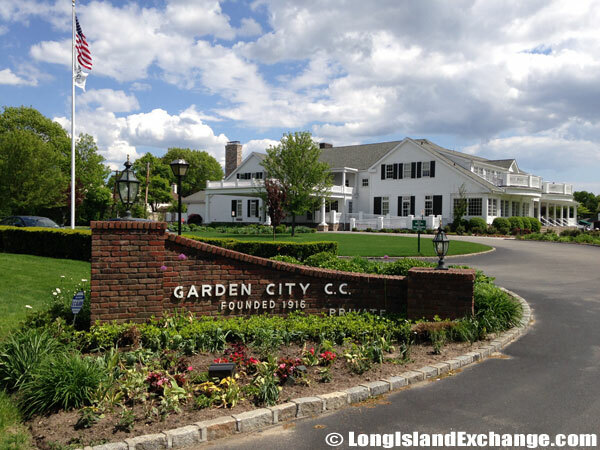 Garden City is a village located in Nassau County, Long Island, New York. 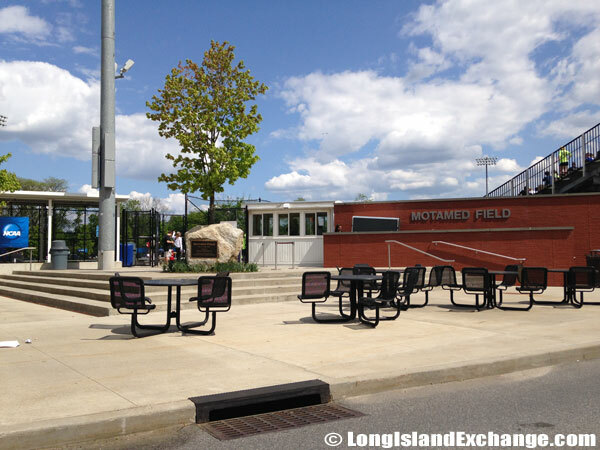 It is within the Town of Hempstead. Garden City is an upper middle-class, predominantly Catholic and Protestant community. The village of Garden City lost the largest number of people in the attacks of 9/11. As of the 2000 census, there were 22,371 people, 7,030 households, and 5,791 families. The median income for a household in the village was $139,956, and the median income for a family was $157,883. Males had an average full-time income of $112,107 and $69,947 for females. The Garden City Country Club, 206 Stewart Avenue. 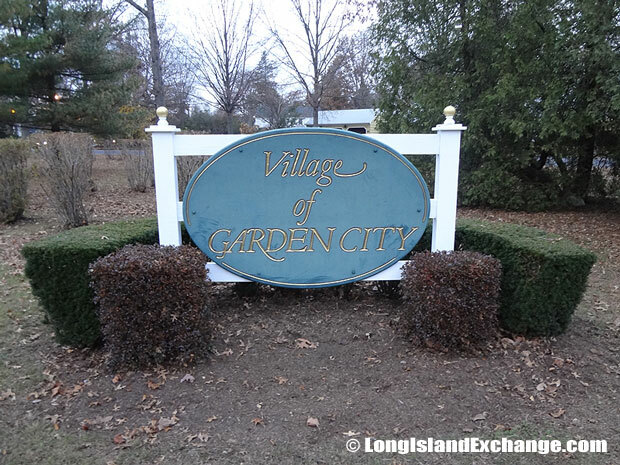 A sign welcomes visitors and residents to Garden City, a village in Nassau County Long Island. 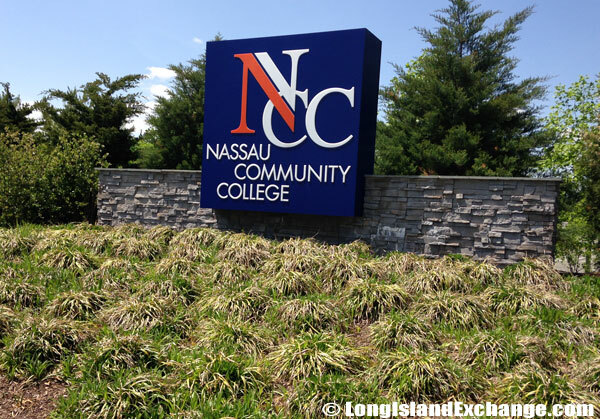 Nassau Community College, a two-year college in East Garden City, New York. 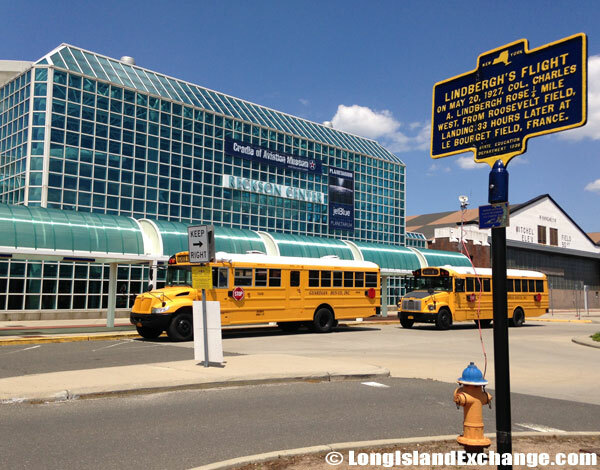 Garden City is served by a total of five LIRR railroad stations. 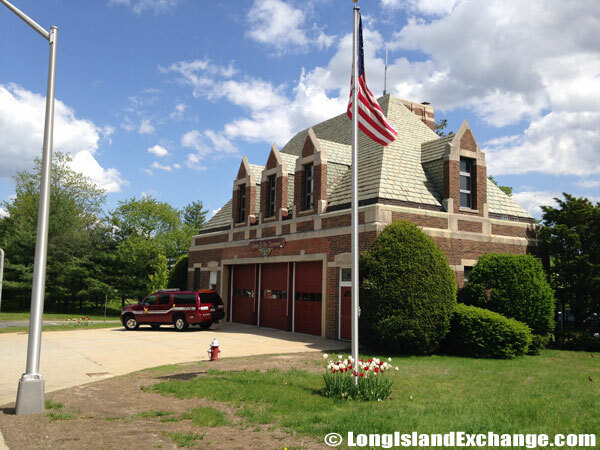 It is just a half-hour drive to JFK and LaGuardia airports and a 45-minute drive to Long Island’s Islip-MacArthur Airport. The Garden City name is also applied to unincorporated areas in the region such as Garden City South, Garden City Park, and East Garden City. Cathedral of the Incarnation, Garden City. Charles Lindbergh began the first solo nonstop transatlantic flight, departing from Long Island aboard the Spirit of Saint Louis bound for Paris. In 1869, a Scottish-born Alexander Turney Stewart purchased a portion of the relatively unpopulated Hempstead Plains and founded the Village of Garden City. 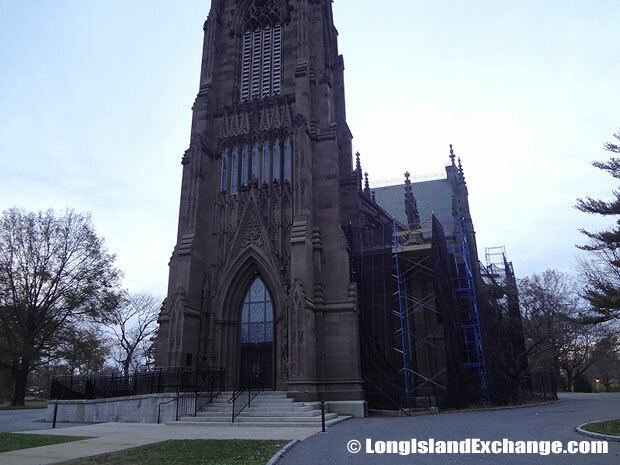 Stewart’s wife Cornelia had also founded several establishments in the area like the St. Paul’s School for boys, St. Mary’s School for girls, a Bishop’s Residence, and the Gothic Cathedral of the Incarnation which is now known as the center of the Episcopal Diocese of Long Island. In the 1920s, the community continued to grow and the economy boomed with many houses built in Garden City Estates as well as the Eastern Section of Garden City. 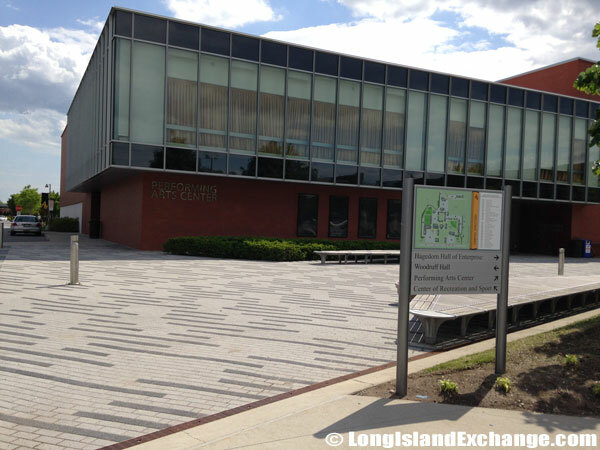 Adelphi University Performing Arts Center Garden City. There are a total of seven schools in the Garden City School District consisting of three primary schools, two elementary schools, one middle school, and a high school. It is renowned for its top-ranked public school systems. In fact, Garden City was designated a “Gold Medal School District” ranking in the top 16% of all school districts nationally. 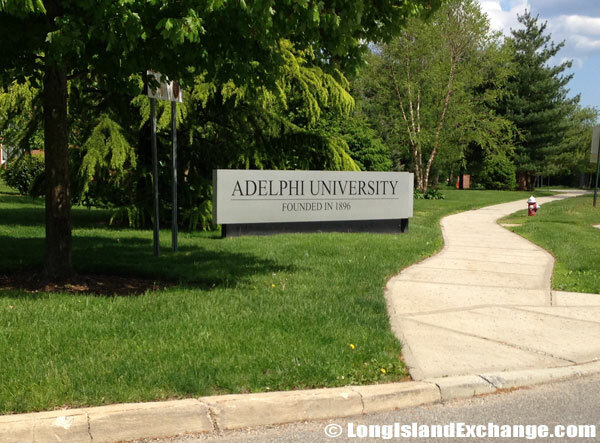 Garden City is home to Adelphi University, the oldest institution of higher learning on Long Island. The school is listed as one of the nation’s best universities in Princeton Review. Notable residents include Dave Debusschere (NBA Hall of Famer), Nelson DeMille (author), John Gibson (journalist), and Susan Lucci (actress). 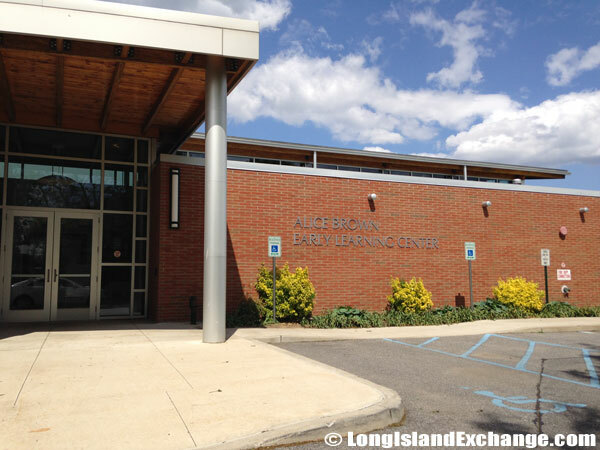 Alice Brown Early Learning Center, an innovative leader in early care education and best practices. Adelphi University, a private, nonsectarian university located in Garden City. 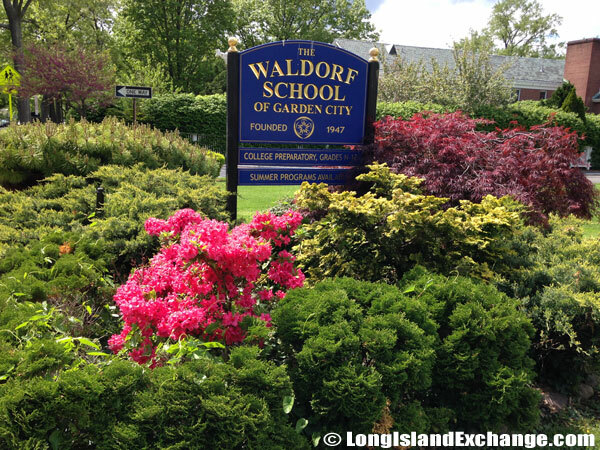 The Waldorf School of Garden City (WSGC), a N-12 school providing rigorous, college preparatory education. With 1,100 businesses and over 3 million square feet of commercial real estate, it is one of the most desirable municipalities in which a perfect place to work and to have a living. Visitors can relax and enjoy at the four-star, five-diamond, 280-room Garden City Hotel. It has luxurious accommodations with a classic elegance and world-class amenities. The hotel is considered one of the grandest and most historical landmarks in the area. Shopping and dining in Garden City is very much enjoyable with plenty of fine restaurants and shopping boutiques. The local Chamber of Commerce has helped preserve the quality, character, and vitality of Garden City.